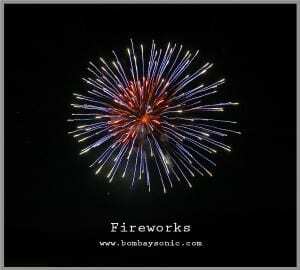 Recorded in two different parts of the world (Canada & India), Bombay Sonic’s Fireworks library provides the sound designer with a wide range of explosions to choose from to fulfil their sonic needs. Fireworks being celebratory, these fireworks have been recorded on two important celebrations in Canada & India – 1st July, Canada day & Diwali in India, giving them unique characteristics of their own. P.S. : Some of the recordings were done using mono and stereo mics simultaneously from different locations for variations in the perspective. The library package includes 2 Pro Tools session files (.ptf &.ptx), that could be easily linked with the audio files, with all those SFXs placed in sync. Gear Used: Sound Devices 702/Tascam DR 40/Tascam DR 05/Zoom H6/Neumann KMR 81i.